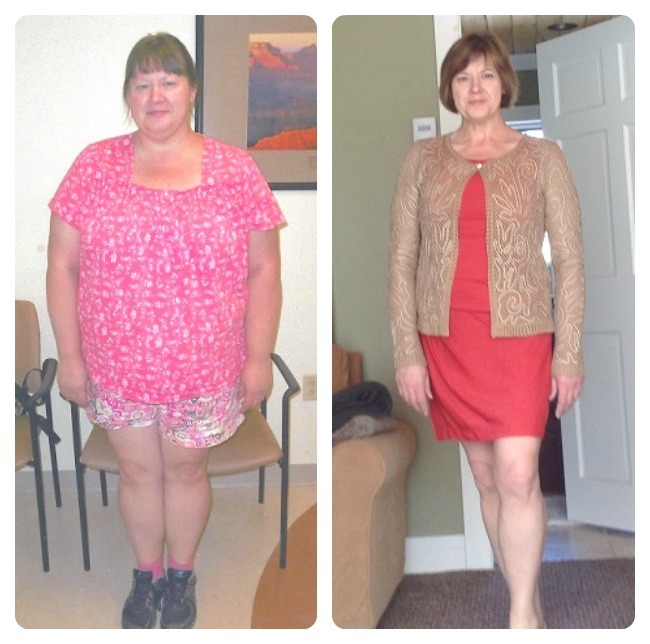 Every day, we see Bariatric Surgery clients reaching amazing goals, embracing health and wellness, and celebrating non-scale victories. 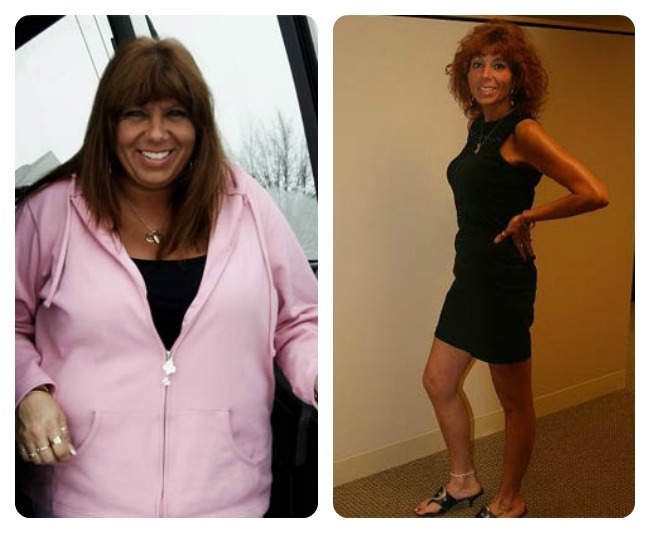 Today we’re celebrating three weight loss surgery clients stories by sharing their WLS Before and After photos. A big high five and congrats to the members below. I have just reached my 5 year Anniversary and felt like I should update my profile and send in some before & after pictures to share my story. I had struggled my whole life like many others with Yo-Yo dieting that never seemed to keep the weight off. My highest weight during the year I had my surgery was 120 kg. after having my gallbladder out and being diagnosed with Lupus, dangerously high blood pressure along with being borderline diabetic I decided I’d better do something about it before it was too late. I attended the informational seminar in October of 2009 at 107 kg. with a BMI of 39 and 4 co-morbidities. On December 18th 2009 I went in for RNY Gastric Bypass surgery at 99kg. after losing the required weight by my hospital weight loss surgery center. 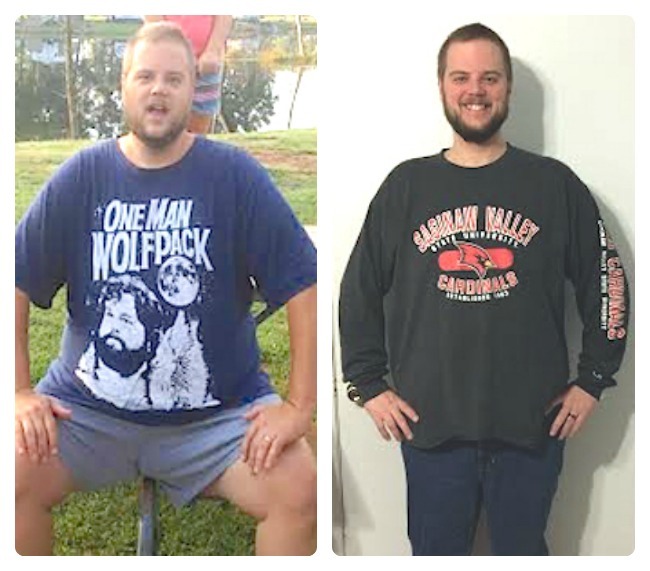 About 4 months later I had reached my half-way point and then sometime around October 2010, 10 months after my surgery I reached my goal weight of 59kg weight loss, weighing about 60 kg. In June of 2012 about 2 1⁄2 months after my abdominoplasty I was at my lowest weight of about 55 kg. I remained at this weight for about a year and a half until I decided to try and put on about 5 kg in hopes of stabilizing my circulation and my strength which I was having a problem with. I reached my 5 year mark on December 18th 2014 and bounce between 60-65 kg. I went from a size 22 all the way to a 0 and stabilized between a sizes 4-8 depending on the type of clothing. I should’ve done this years ago! I have more energy, I’m more active, I’m healthier, and I’m going to be around for a long time for my daughter! I feel “normal” for the first time in over 20 years. Weight Loss Total: 54 kg. I’m very happy with my decision to have the RNY, my life has improve dramatically in every aspect. I chose to have the surgery because I felt my health was at risk, but I’m really enjoying my increased mobility and energy, not to mention vastly improved self-image. This article is published on ObesityHelp. Read about the authors and original article here.